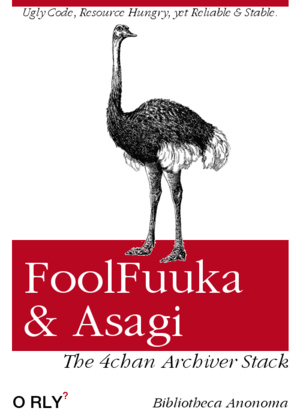 FoolFuuka is a PHP web viewer paired with the Asagi archiver. It was developed by the FoolCode team who originally made this fork for archive.foolz.us. Currently, it is maintained by 4plebs.